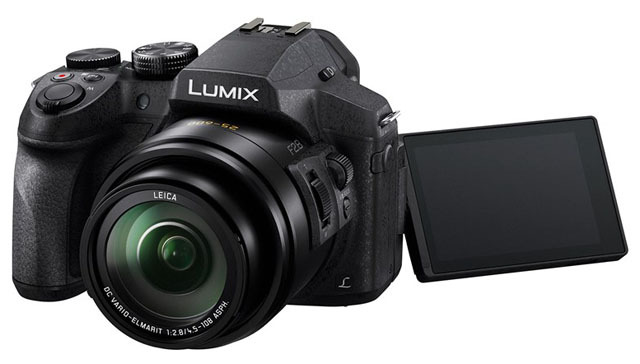 Panasonic has released the Lumix DMC-FZ300, which is a 24X superzoom camera and records 4K video. On board is a new auto-focus system DFD (Depth from Defocus) technology which results in improved focus times up to 0.09 secs,which also it increased the ability of its tracking focus. 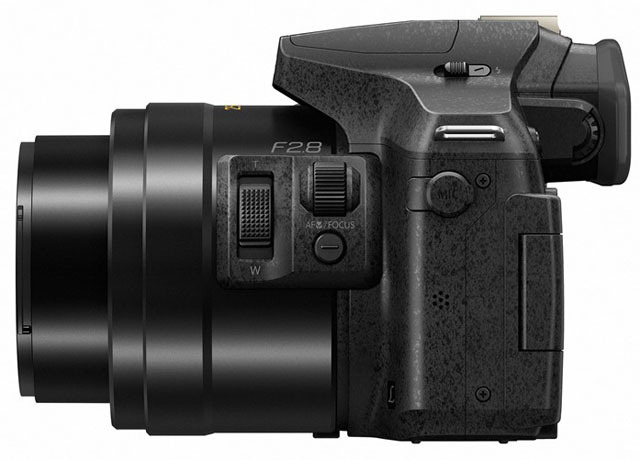 The FZ300 shoots at 12 fps and 6 fps in C-AF mode. The FZ300 also host Hybrid O.I.S. system and it provides 2-axis stabilization for stills shooting and 5-axis image stabilization in video recording but no in 4K video mode. Its supports the video recording at 4K/UHD with the resolution of 3840 x 2160pixels at 30 or 24pixels and its has also capacity of shooting Raw and offers a microphone input. 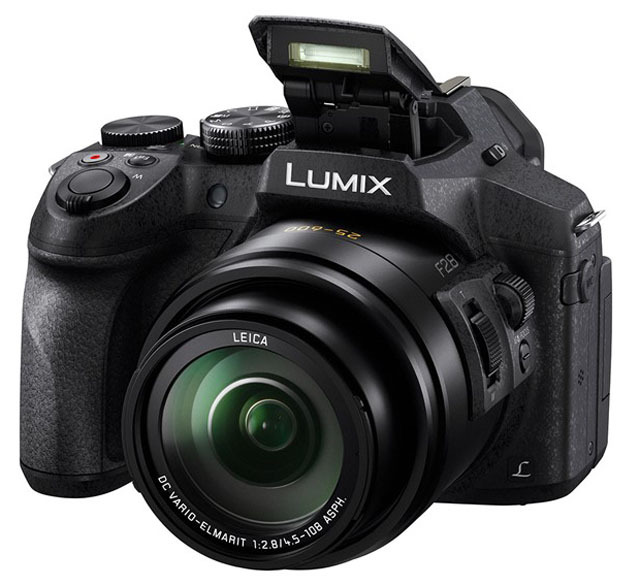 Panasonic is proud to introduce a new powerful zoom camera DMC-FZ300 with full range F2.8 aperture complying with 4K ultra high definition video recording and 4K Photo function in a splash/dust-proof rugged design.